A range of silver based antimicrobial additive masterbatches and powder scattered substrate widely used in medical area, household & electronic products, effectively reduces & inhibit the bacteria on the item surface. 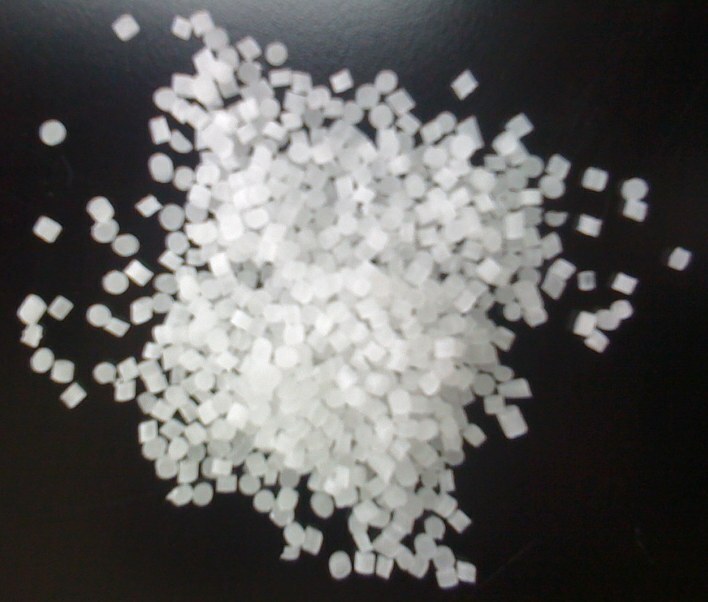 Appearance: White, even size, good plasticizing, bright & clean surface, consistent luster, without apparent impurities. Scattering uniformity: addition of anti-microbial masterbatch to any items won’t lead to observable solid particles by naked eye. antimicrobial additive compiling to ISO22196 & JIS Z2801 International Standard, with the constituent approved by European EFSA and American FDA Food & the Medicine Administration Bureau demonstrates its suitability in food contact.